Our innovative services make us your “one-stop-shop” for key replacement. As North America’s only company specializing in high-volume, discount key replacement, we understand the unique challenges rental agencies face. Our innovative suite of services means we’re the car rental industry’s first call for keys. Join America’s most successful car rental agencies and make us your “one stop shop” for the guaranteed best selection of keys at our guaranteed lowest prices. Want someone to handle it all? 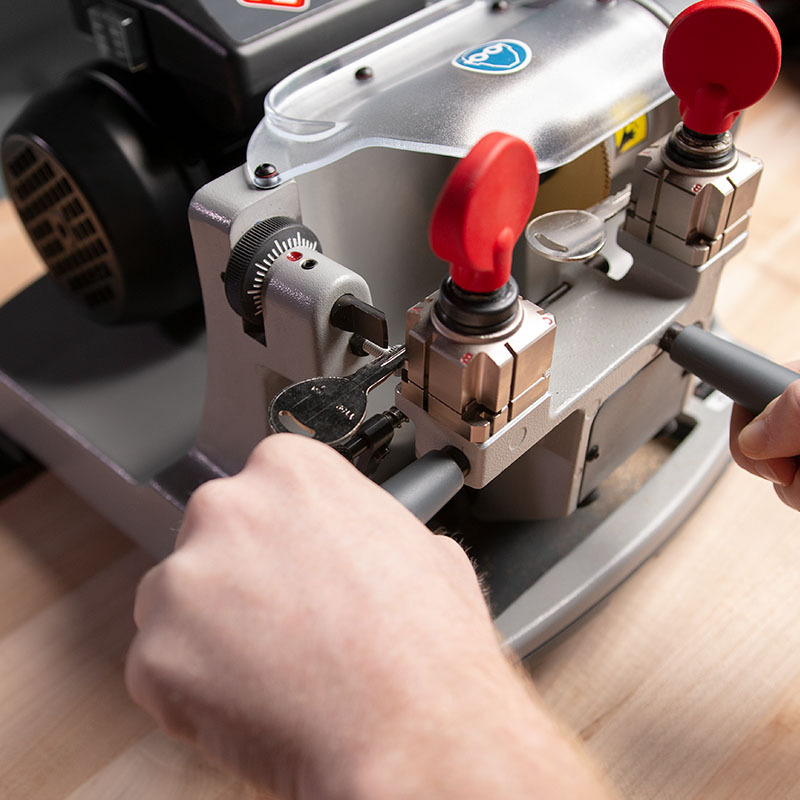 Get our full-service, on-site key replacement at surprisingly low prices—typically 30-40% less than “in-house” key replacement programs. Choose between route-based CKE 360 or, when you key now, On-Demand Service. 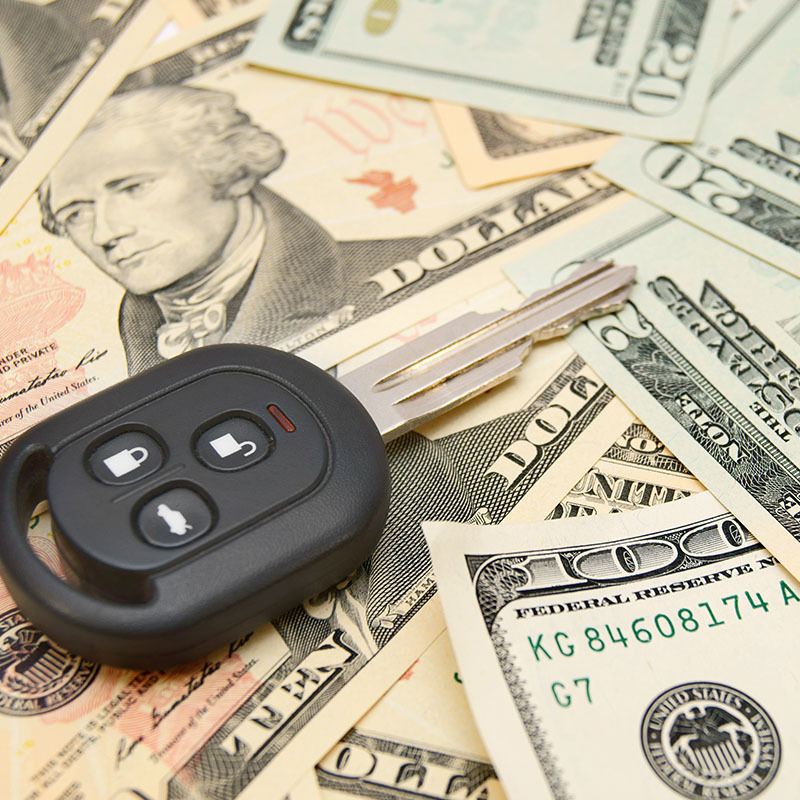 Whichever you choose, it’s easier and costs less with Car Keys Express. It’s easy. We pay top dollar for worn out, broken, or surplus keys. Our unique, proprietary recycling program restores them to like-new condition, so you can use them on other vehicles—cutting your costs even more. Our technicians are the most professional, best trained, and most experienced in the industry. No matter the situation, we’ve got you covered. We’re in more big cities and more small towns. Because we’re already in the neighborhood, you’ll get the help you need, faster. 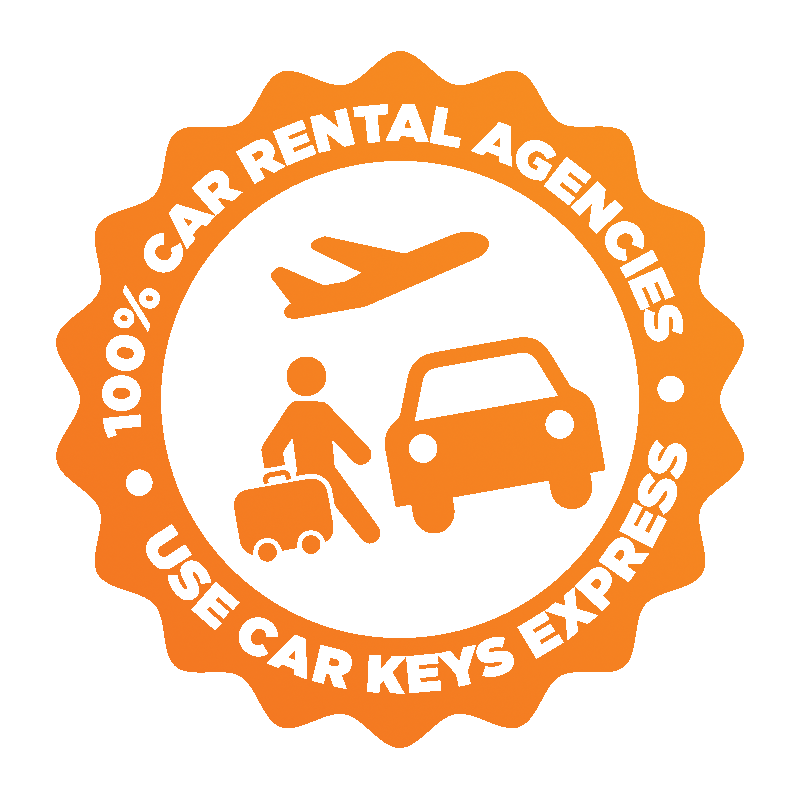 DISCOVER WHY 100% OF MAJOR CAR RENTAL AGENCIES CHOOSE CAR KEYS EXPRESS. As America’s only nationwide discount on-site mobile key vendor, we’ve developed a highly specialized, super-efficient operation that allows us to charge 40-70% less than traditional vendors. We’re the largest buyer of replacement keys on the planet—consistently “first to market” with the latest keys, to get your cars on the road, faster. We’re the orld’s only manufacturer of a full line of aftermarket versions of modern car keys. We also develop proprietary technologies, allowing us to remanufacture genuine OEM keys. 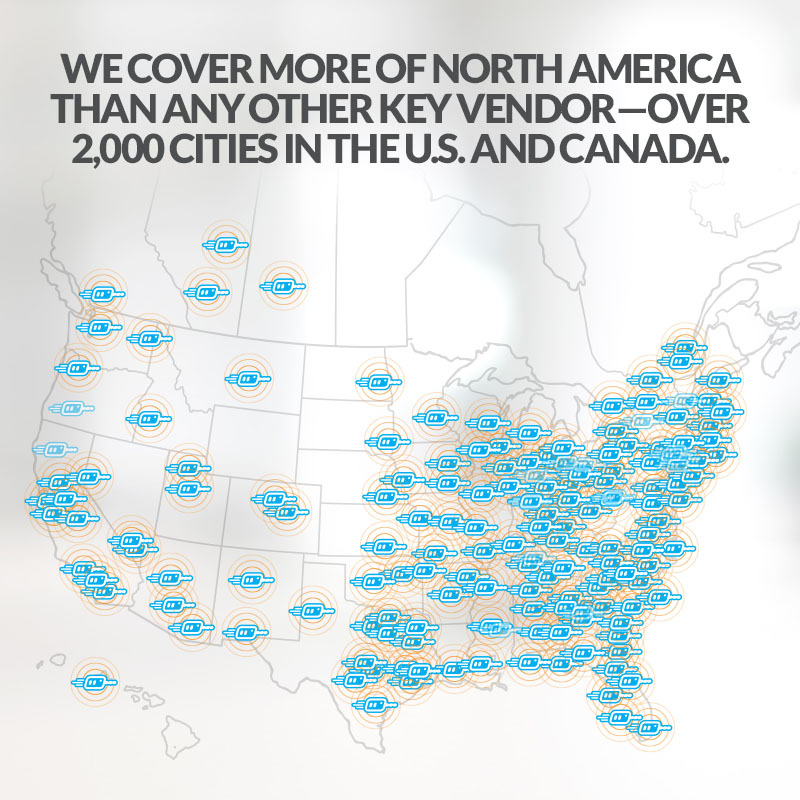 We cover more of America than any other key vendor. We’re in more big cities and more small towns. Because we’re already in your neighborhood, you’ll get the help you need, faster. Our web-based, customer portal provides you visibility to records of all work completed. View each location’s account activity on a daily, weekly, or monthly basis. Hundreds of vans nationwide, dedicated customer service, and corporate support. Car Care Express is your single-vendor solution for vehicle reconditioning, specializing in cosmetic repairs. Services include paintless dent repair; paint touch up; headlight restoration; and repairs to wheels, windshields, and interiors.